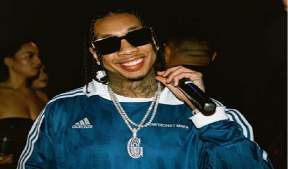 According to the court documents filed by the car company, the rapper leased a 2012 Ferrari 458 Spider and a 2012 Rolls-Royce Ghost back in 2016. He, however, stopped making payments before the lease ended according to Midway. In a separate incident last weekend, the rapper got into trouble for not paying for a Maybach that he leased.